Is the Real Estate Market in Canada Finally Cooling Down? Credit and Loans > Borrowing > Is the Real Estate Market in Canada Finally Cooling Down? 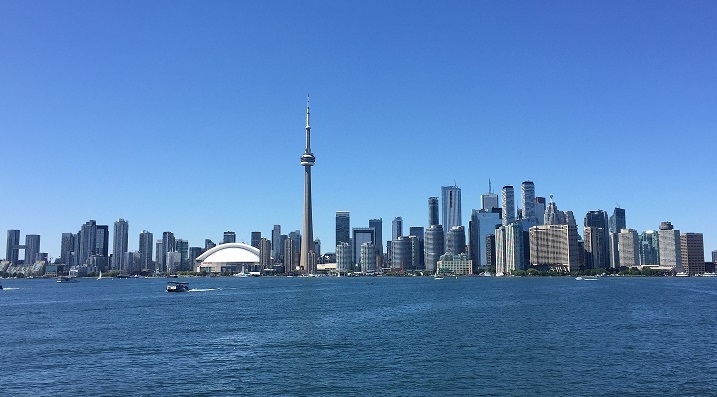 The real estate market in big cities such as Toronto and Vancouver is cooling down due to the new mortgage rules that resulted in fewer transactions and real estate purchases. 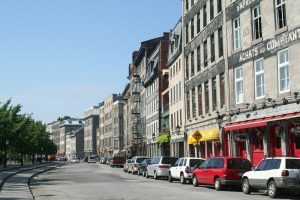 At the same time, prices of real estate are on the rise in Montreal, Quebec, which can be explained by stable economic growth and a growing demand for labor by big companies such as the International Business Machines Corporation, Amazon.com Inc., and the research labs of Facebook and Thales SA. 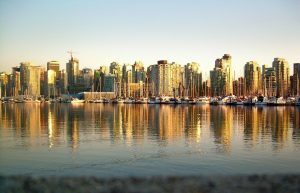 Property prices in Toronto and Vancouver continue to fall, and in fact, prices in Vancouver fell by whooping 27 percent this spring. The major reason for this are the tougher mortgage rules and the resulting slowed real estate price growth. As of 1 January, borrowers who wish to refinance, renew, or obtain a mortgage loan are required to pass a stress test to prove that they are able to keep up with monthly payments if interest rates go up. Before the new mortgage regulations came into force, borrowers who were able to make a down payment of 20 percent or more were not required to pass the stress test or buy mortgage insurance. As a result of this and the fact that rates are on the rise, many people were left with a more limited purchasing power. Many Canadians are discouraged from buying a home and having to pay off a mortgage loan of about $450,000. This is especially true in times of rising interest rates. What is more, many potential homebuyers are now waiting in the hope of buying an affordable home as the real estate markets in Toronto and Vancouver are cooling down. Prices are steadily falling in Toronto and the number of listings has increased. Previously, the cost of real estate in Toronto was $800,000 on average and in Vancouver, the average price was $1.4 million. The average price of real estate in Montreal was a little over $300,000 in previous years. In 2018, the average price for a two-storey home is about $482,500 and went up by more than 8 percent in just 1 year. The median price of properties across Montreal is now $380,000. Properties in downtown neighborhoods saw an increase by close to 14 percent. By the same token, there was a 16 percent drop in the number of new listings. Prices in rental and multi-purpose condo projects are expected to grow as well in 2018. Home prices vary by neighborhood and area as well as factors such as condition, age, amenities, access to facilities, size, and type, i.e. house, townhouse, apartment, etc. Property prices in different areas also vary based on proximity to major centres and transportation routes. Real estate in central locations is usually more expensive. Homes in Rosemont / La Petite-Patrie, for example, are more expensive than in other areas because of its central location and the fact that it is close to many restaurants, stores, and amenities. In some neighborhoods, prices went up by as much as 96 percent, for example, Pointe-Calumet, while in other areas property prices increased by 30 percent, Rosemont/ La Petite-Patrie being one example. The housing market in Montreal is heating up, mainly due to economic recovery and stable growth. According to Quebec Federation of Real Estate Boards’ director of market analysis Paul Cardinal, some 100,000 new jobs were created, especially in the tech sector. The unemployment rate in Montreal is also low and is at its lowest since the 1980s. This explains why there is a high demand for real estate in the city. The fact that homes are much cheaper in Montreal attracts many buyers, including foreign buyers. This makes the city an affordable market. Many tech start-ups are also moving to Montreal, including companies such as Felix & Paul Studios, Orckestra, OMsignal, Unsplash, Frank & Oak, and many others. What is more, the expected growth for Montreal’s economy is close to 2 percent. Rental projects, single-family homes, and condominiums across Canada are expected to experience growth this year. The same goes for retail centres, industrial buildings, and office spaces. Shopping and retail centres will experience a makeover to include events, cultural programming, services, public areas, and plenty more. Home prices in Montreal are expected to experience a steady growth in 2019. 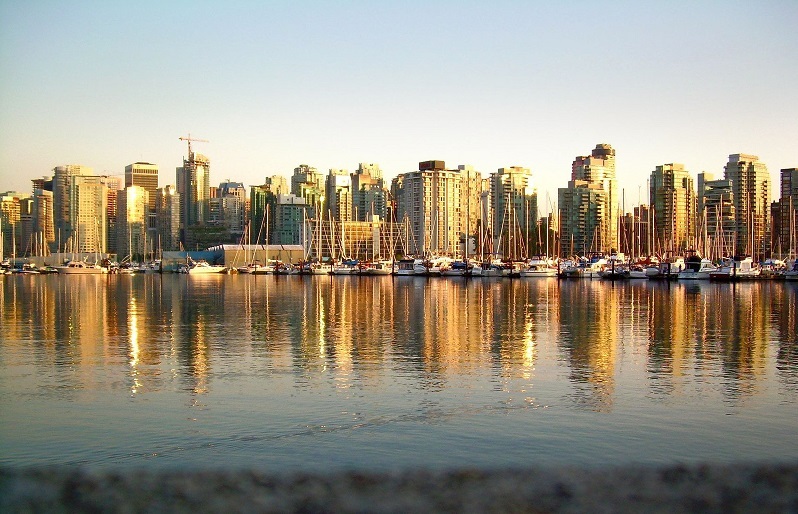 The city attracts professionals and millennials due to home affordability and smaller commute times compared to Vancouver, Toronto, and other big cities. There are other reasons why many young people choose to move to Montreal. One is that public transit is affordable and convenient. Another reason is that the city is vibrant and cosmopolitan and at the same time, it is small in size compared to other Canadian cities. Montreal offers great food and restaurants that feature different cuisines, from Middle Eastern, Mexican, and Italian to Japanese, Cuban, Eastern European, and many others. Another reason why many choose to move to Montreal is that the city has a vibrant and busy night life. Life music venues, clubs, pubs, and bars abound and feature different styles and genres. Finally, the city is a safe place to live despite the fact that it had a history of organized crime in the past.